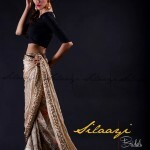 Silaayi is a clothing brand for all the trendy women out there. 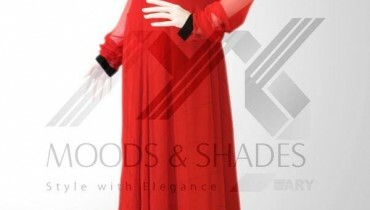 It provides ready to wear clothes. 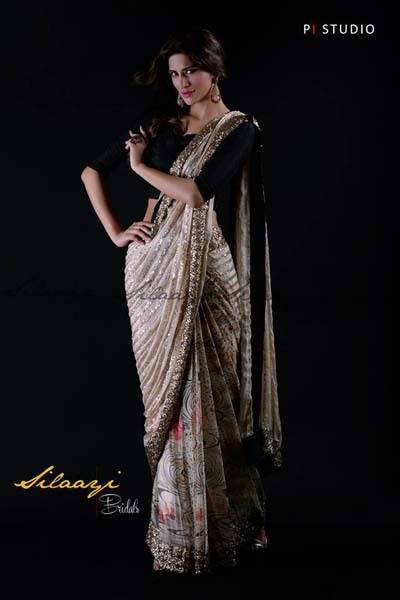 The main product lines of Silaayi fashion brand are casual wear, formal wear, semi-formal wear, party wear. 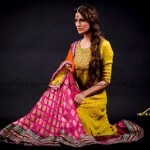 This fashion brand has emerged on the fashion screen with the main mission to provide eligible and elegant dresses. This clothing brand has been working since the year of 2013. 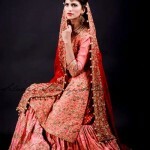 Silaayi has launched its latest and exclusive bridal collection 2014 for women. 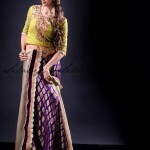 This exclusive collection has been specially launched for spring season. 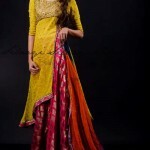 This spring collection 2014 includes stylish and elegant dresses. 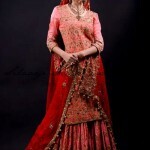 Moreover, all the spring dresses are adorned with beautiful embroidery work and lace work. 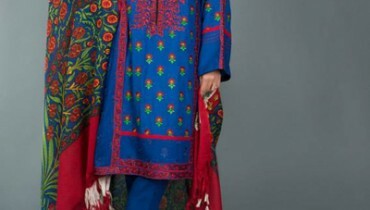 If we talk about colors then Silaayi used bright and dark colors like red, maroon, blue etc. These spring dresses are ideal for young girls. They can wear these dresses as casual wear and party wear.